Located in the scenic and peaceful Duirnish Peninsula in North West Skye, this extensive area freehold land at 16 Lower Milovaig extends to approximately 10.6 acres and has planning in principle for the erection of a single or 1.5 storey dwelling within the upper 2.6 acres. 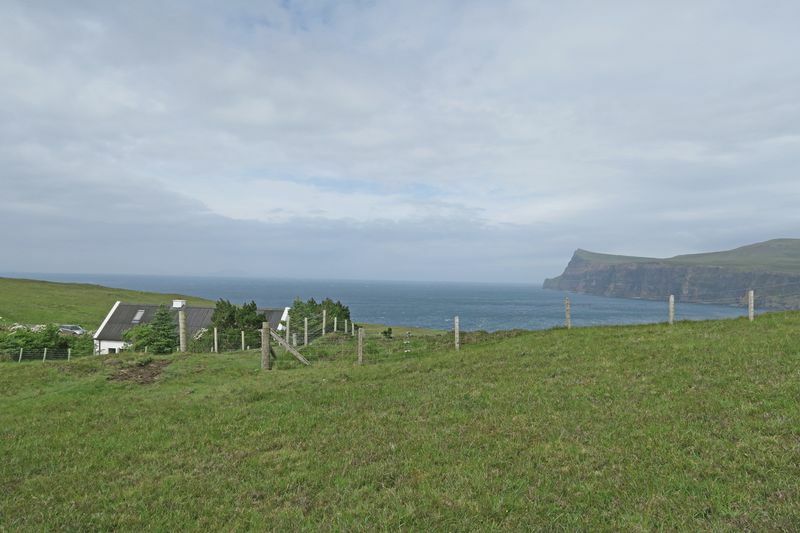 The site boasts spectacular views to Loch Pooltiel, Dunvegan Head and out towards the Western Isles on a clear day. Call RE/MAX Skye on 01471 822900 to find out more. 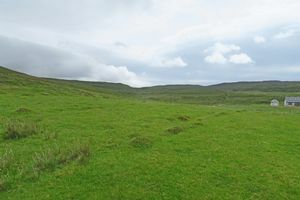 Lower Milovaig is located in the green and popular Glendale area of Skye and here you will find local amenities such as the village shop and post office, primary school, cafe/restaurant and an active Community Centre. 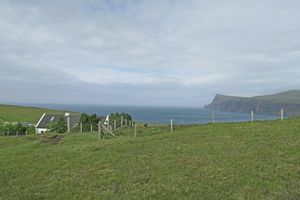 This is an area rich in sights and places of interest including Neist Point Lighthouse, Dunvegan Castle, and the MacCrimmon Cairn, a memorial to the MacCrimmon family who served the Macleods of Dunvegen for over Three hundred years in unbroken succession. Also close by are the breathtaking coral beaches and MacLeods Tables Mountains. Local walks take you to quiet bays, waterfalls, river pools and deserted village ruins. Rich in wildlife and beauty, the area offers numerous opportunities for outdoor pursuits such as hillwalking, fishing, sailing and cycling. 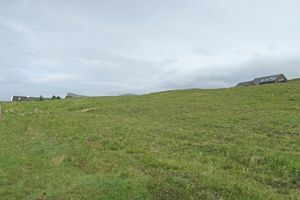 Dunvegan, north- west Skye's main village, is about 10 miles away and offers a range of amenities, including a selection of small shops, medical centre, hotels restaurants, garages, and a primary school. A further 22 miles brings you to Portree, Skye's capital, offering a wider range of facilities. 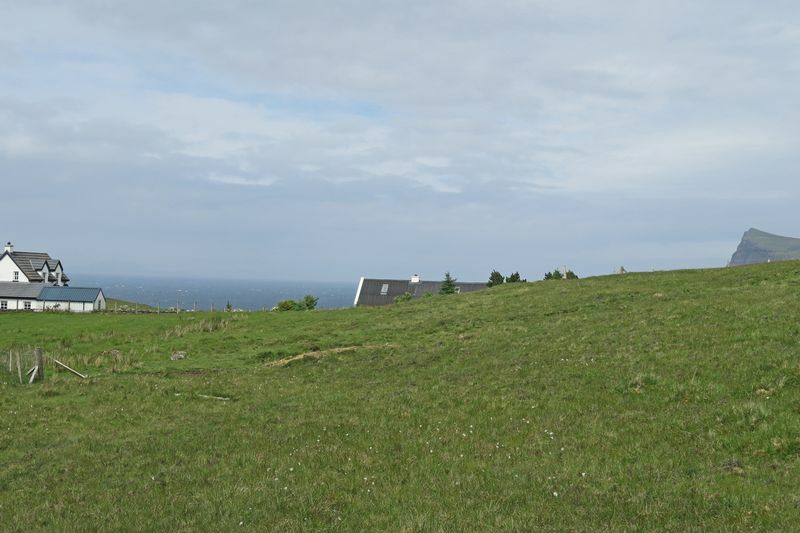 This freehold site extends to approximately 2.6 acres (to be confirmed by title plan) and sits above the ‘no through township road’, there is a gentle slope that elevates the house position and maximises the views. 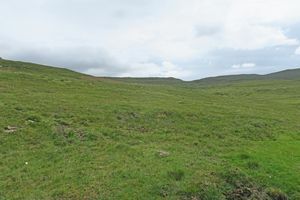 The land is located behind Blue Sea Cottage and Tir Nan Og and access is between these two properties via a rising track opening onto the development area in quite a spectacular fashion. 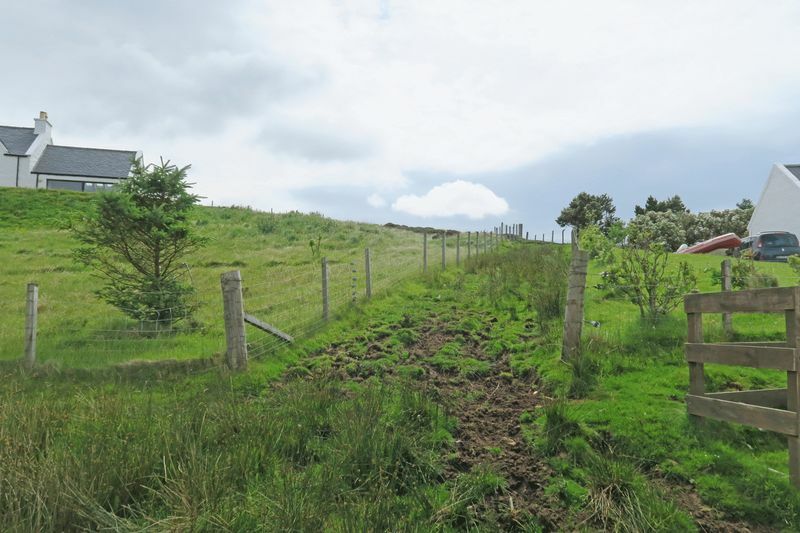 The surrounding acreage could be landscaped or left natural according to requirements. 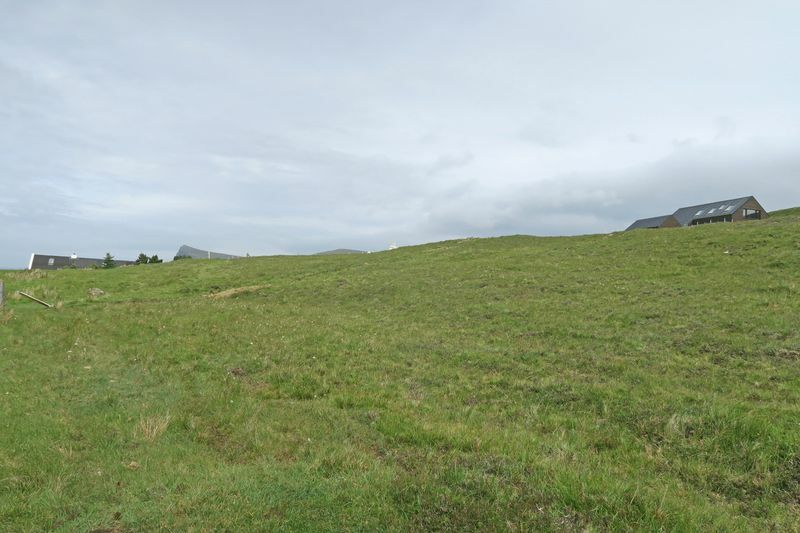 There is an additional area of approximately 8 acres below the township road. Highland Council 16/02630/PIP, granted 13th October 2016, valid for three years from this date. Electricity and mains water are understood to be close by; drainage will be to septic tank. 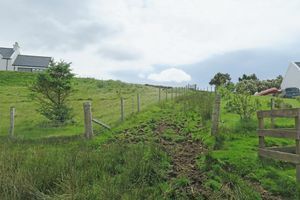 Installation of the access track and all services and connection costs will be the responsibility of the Purchaser. DIRECTIONS Take the B884 to Glendale and stay on this road to Lower Milovaig. Follow the road past the jetty, round and up the hill, taking the right hand track (you may see a RE/MAX arrow) and following it almost to the end. 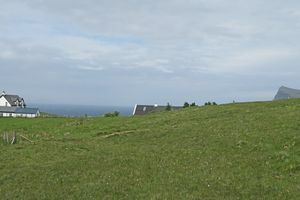 The access to the land and plot is on the left hand side between Blue Sea Cottage and Tir Nan Og. 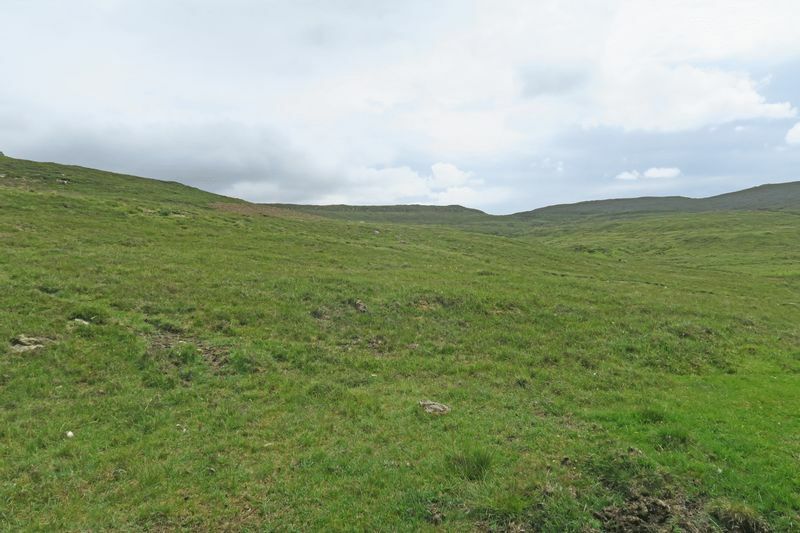 It is important that your solicitor notifies this office of your interest otherwise the land may be sold without your knowledge.